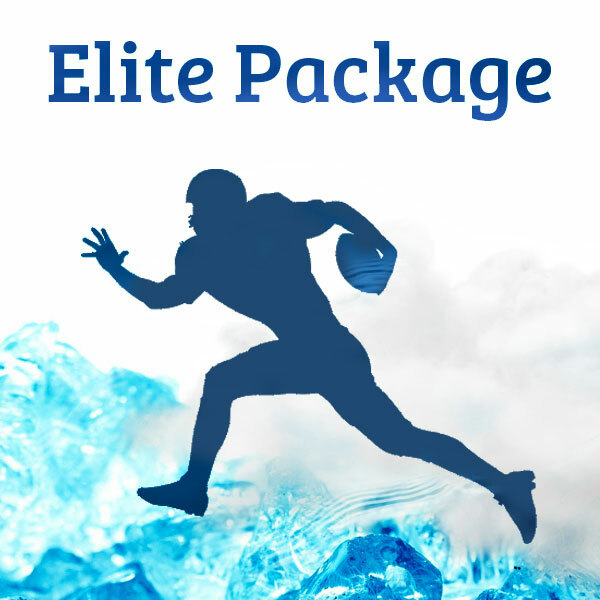 New to cryotherapy or need an emergency session? Perfect for first timers, skeptics, and for result maintenance! 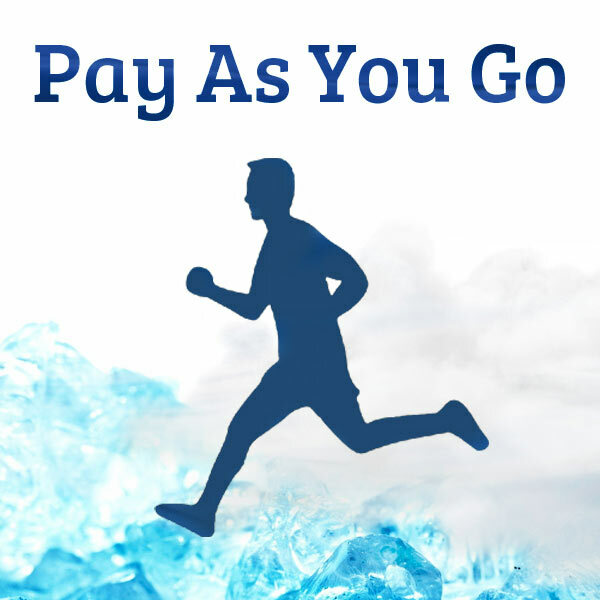 Our most popular and recommended option to get results fast! Super saver and elite athletes' favourite! Limited Time Offer! 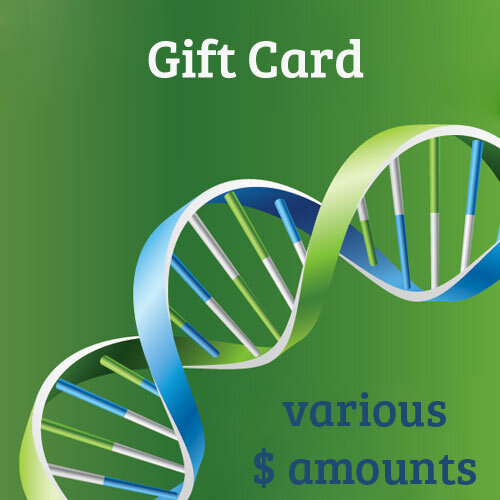 $40 Trial Session for New Customers! 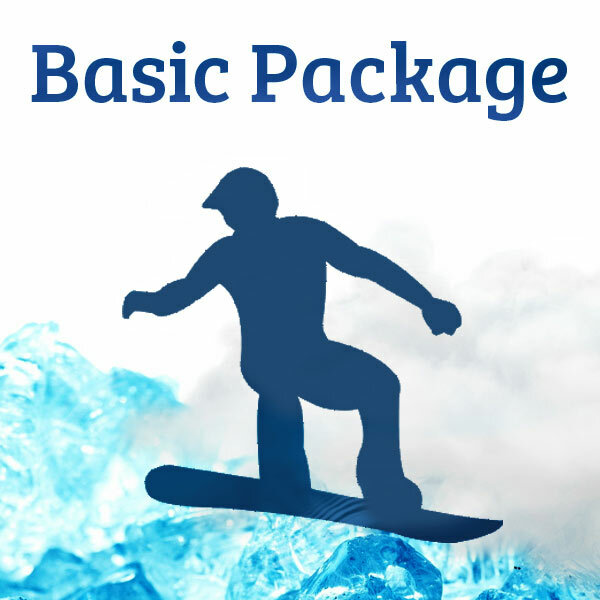 At our Cryotherapy Toronto centre, we proudly feature a technologically advanced cryo sauna by one of the leading brands in the world, that offers an optimal colder temperature as compared to that offered by other budget service providers. 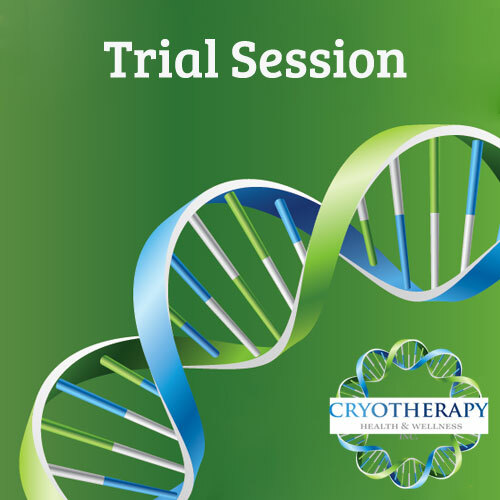 This leads to our cryotherapy treatment being more effective with noticeable plausible results achieved sooner. Call us to schedule your FREE no obligation consultation to learn more. Prefer to book an appointment first and pay during your visit? 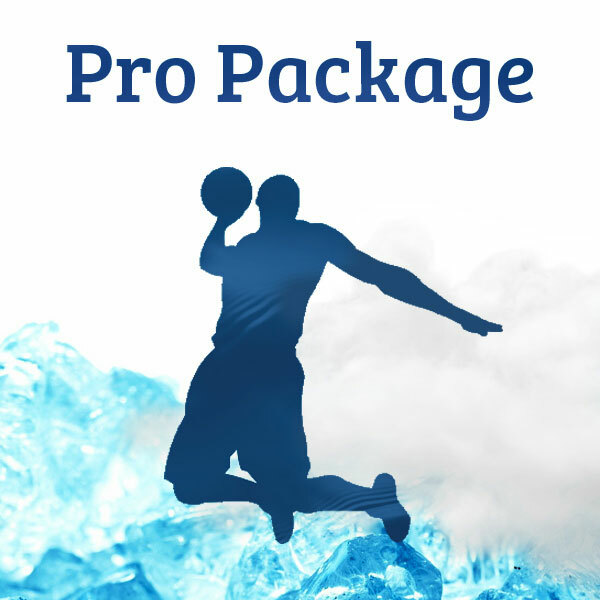 Not sure whether Cryotherapy is right for you? 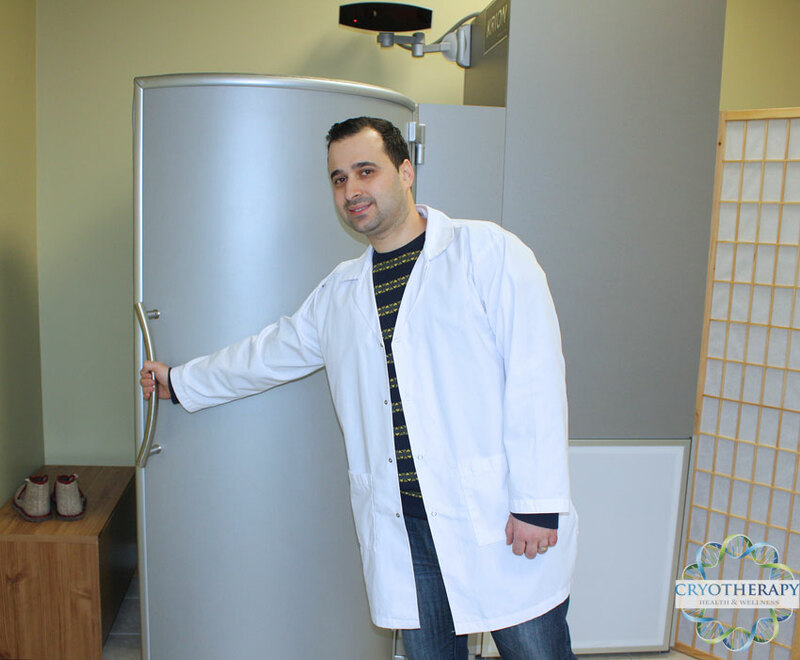 Can Whole Body Cryotherapy relieve your pain? Check out a list of benefits!